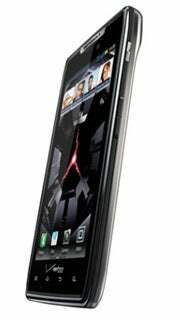 Reviewers say the Droid Razr might be Motorola’s best phone yet, but they’re describing its battery life as razor-thin and have a few other complaints about the Android device. The general consensus is that Motorola’s Droid Razr is a standout smartphone: it’s thinner than any almost any phone on the market -- an achievement considering it’s a 4G LTE phone. Under the hood there’s a 1.2GHz dual-core processor and 1GB of RAM, and the 4.3-inch screen has a resolution of 960 by 540 pixels. 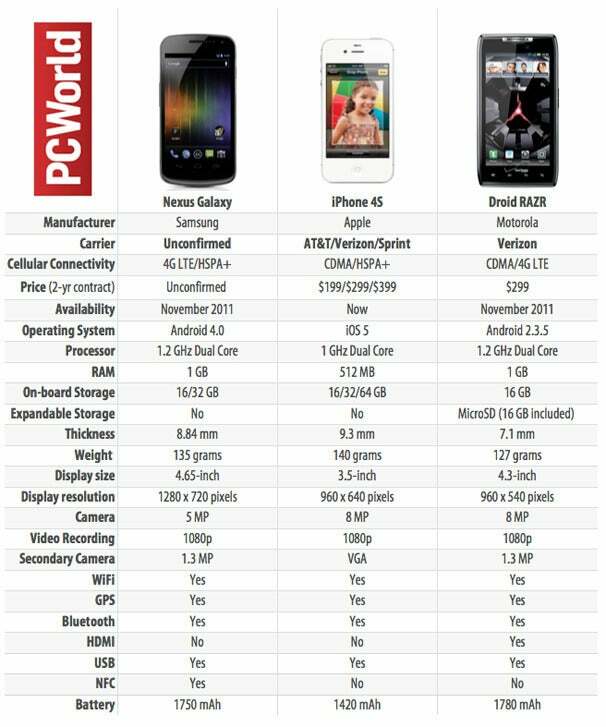 The 4G Droid Razr arrives Nov. 11 for $300 with a two-year Verizon contract, and will miss a major trick compared to its rival, the Samsung Galaxy Nexus: it won’t run from the start the latest and greatest version of Android, Ice Cream Sandwich. PCWorld’s Ginny Mies gave top marks to the thin sturdy design of the Razr, but points out in her review that battery life is “sad.” She was “disappointed with the fast-draining battery life,” especially at “how quickly the battery ran out was still surprising, all the more so considering the big deal Motorola made over battery life conservation.” The Droid Razr doesn’t have a removable battery.